Most people understand that vitamin D is critical to health but know little of vitamin K, the last member of the fat soluble vitamin (A,D,E,K) group. Our friend vitamin D promotes calcium uptake and keeps it floating around the blood, but it is vitamin K that stores the calcium in bone and teeth, and keeps it out of arteries. Without adequate vitamin K, calcium deposits everywhere in the body, including blood vessels and coronary plaque. Have you heard the latest food source of vitamin K2? Read on and you will learn how to get vitamin K2 from food and from supplements. Warfarin (Coumadin), a pharmaceutical that inhibits vitamin K activity, has been linked to osteoporosis and to accelerated coronary calcification (1). It is from the study of warfarin that scientists learned so much about the damaging effects of vitamin K inhibition. Vitamin K is a fat soluble vitamin, along with A,D, and E. As such, it travels around the body bound inside the LDL molecule and other lipoproteins. 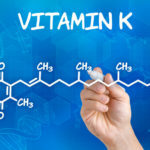 Vitamin K is involved with many enzymatic reactions that convert one substance in the body to another and is famous for its role in the blood clotting cascade. Without K, you will bleed. There is a very important protein called matrix GLA protein (MGP). MGP, and another protein called osteocalcin, are both calcium-binding proteins involved in bone health. Vitamin K is involved in the activation of both these enzymes. 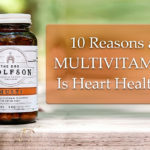 The more activated MGP you have, the lower your heart disease risk. Mice that genetically are bred without MGP die very quickly of arterial calcification. Rodent data also found that vitamin K can reverse arterial calcification. 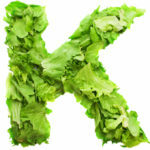 Vitamin K is found as K1 and K2. K1 is synthesized by plants and found in high concentration in green leafy vegetables. 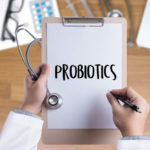 K2 is the main storage form in the body and can be formed from conversion of K1, produced by bacteria in the large intestine, or ingested from other animal sources. K1 is critical to blood clotting, K2 for cardiovascular protection, cancer prevention and strong bones. 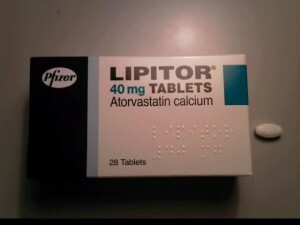 Statin drugs such as Lipitor, Crestor, and Zocor have been shown to INCREASE coronary artery calcification. This is likely because statins lower LDL, the main transport vehicle of vitamin K! No vitamin K into the arteries means more calcification. This is not a good thing. 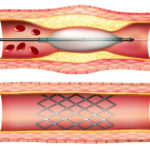 The newer class of drugs called PCSK9 inhibitors may make the situation much worse. Vitamin K1 is found chiefly in leafy green vegetables such as spinach, dandelion (my favorite), swiss chard, lettuce varieties, cabbage, kale, broccoli, and brussel sprouts. 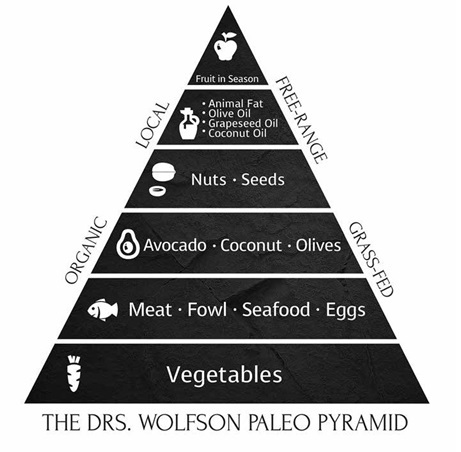 But get this, you need fat to absorb vitamin K. Avoid the low fat diet fad and eat meat, seafood, nuts, seeds, olives, eggs, and avocado to increase absorption of vitamin K1. K2 as MK4 is found in animal meat and organs. Gut health is the single most important factor to overall health. For those who take vitamin D supplements, a vitamin K supplement is recommended. 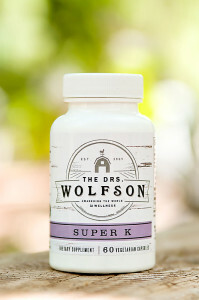 Our product is called Super K. The more D you take, the more K you should take. My rule of thumb is 50 mcg of K2 as MK-7 for every 5000 of vitamin D3. Our MULTIvitamin is loaded with K2. Our emu oil is another excellent source of K2. For those with coronary disease or a strong family history, at least 100mcg of MK7 should be consumed daily. Speak with your doctor about vitamin K if you take warfarin.